The Ladbrokes payment methods are quite simple and they are all as per the industry standards. The deposit and withdrawal processes are easy and even new players would not face any problems. 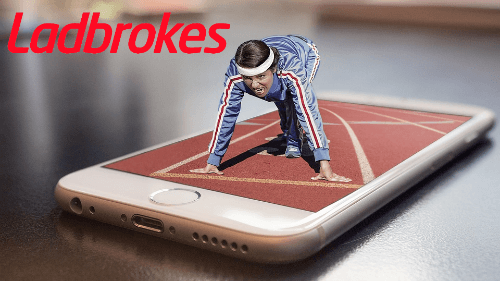 The step by step guide – Ladbrokes how to deposit and withdraw. It is quite easy to bank with Ladbroke casino’s payment methods. Let us take a look at the step by step process of how to make deposits and withdraw your winnings at this casino. It is a simple process to deposit money at the Ladbrokes Casino. Ladbrokes Casino offers new players to their casino a welcome bonus, which you can check on their website. As already said, the withdrawal methods here at the Ladbrokes Casino are not very different from other gaming platforms. Once you are logged in, click on “My Account”. Under “Banking and Transaction”, you will find the “Withdraw” button. Click on the Withdraw button and choose the withdrawal method you want. Enter the details and move ahead. You will also find the transaction limits along with the processing time for all the methods as you choose them. All the payment options at Ladbrokes casino are secure. You will not have any issues no matter which method you choose. Let us take a look at the methods of deposit and withdrawal, the minimum and maximum deposit and withdrawal limits along with any transfer fee. We will also take a look at the processing time. Let us look at the withdrawal details of various payment methods below. No matter which deposit or withdrawal method you choose, there is no transfer fee. Once you register in the Ladbrokes casino with a promo code, you might be asked to submit identity proof or other documents as proof of identity. It is possible that your account will be frozen till you send them a copy of your ID proof. 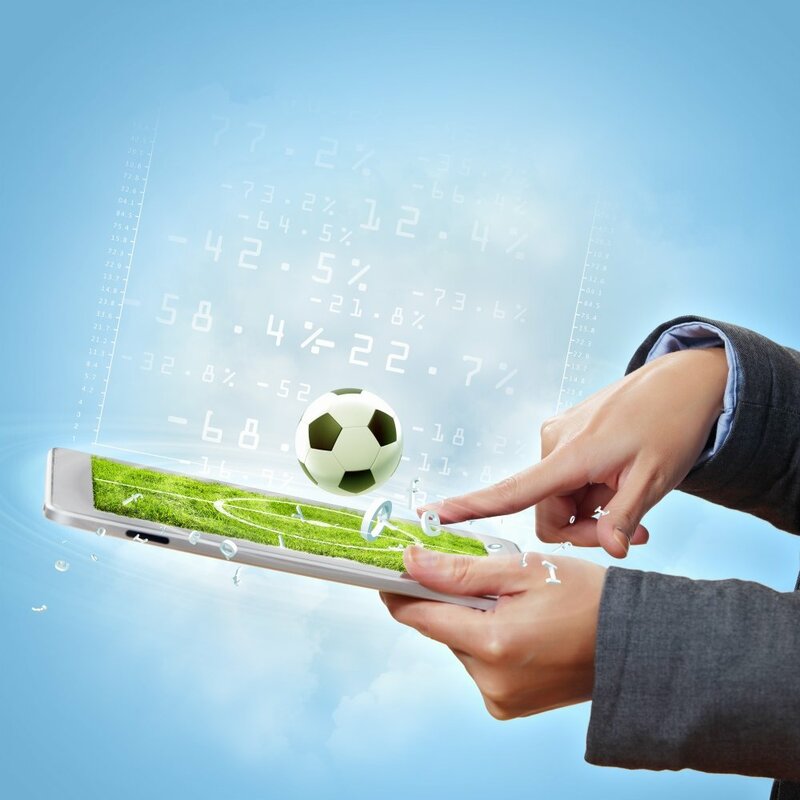 Once they receive your document, they will process it and you will be able to use the Ladbrokes platform. The minimum deposit and withdrawal amount vary with the payment method you have chosen. On an average, the minimum deposit is $10 for most of the methods. The transfer or processing times for deposits done via Credit and Debit Card, PayPal, Skrill, Paysafecard, and Neteller are instant while the other methods take between 2-7 days. The withdrawal processing time varies with each method, with most of them getting processed between 1-5 days. Ladbrokes casino supports 19 currencies. They are US Dollar, Euro, UK Pound Sterling, Australian Dollar, Canadian Dollar, Danish Krone, Norwegian Kroner, Swedish Krona, New Zealand dollar, Japanese Yen, Polish Zloty, Chinese Yuan, Hong Kong Dollar, South African Rand, Swiss Franc, Singapore Dollar, Thai Bath, and Malaysian Ringgits. 7. Which are the payment methods available? The payment methods available at the Ladbrokes casino are: Credit or Debit Card, PayPal, Bank Transfer, Skrill, Neteller, Bank Transfer, Sofort, Paysafecard, GiroPay, iDeal and Trustly. Ladbrokes casino offers excellent and round-the-clock customer support. The new and old players alike can get in touch with the support representative by dropping them an email, giving them a ring, or by interacting with them on the live chat at any time of the day. The live chat option is a huge hit and is used the most by the players. The Ladbrokes casino also has a FAQs page with contains detailed answers to many questions. 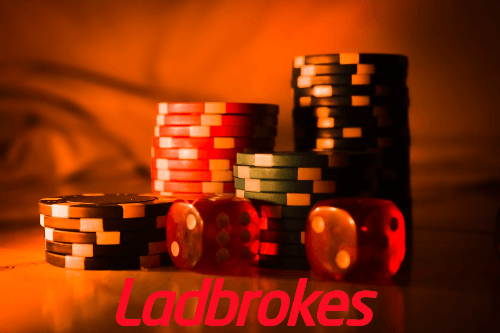 If you would like to know more about Ladbrokes casino, check out our review.